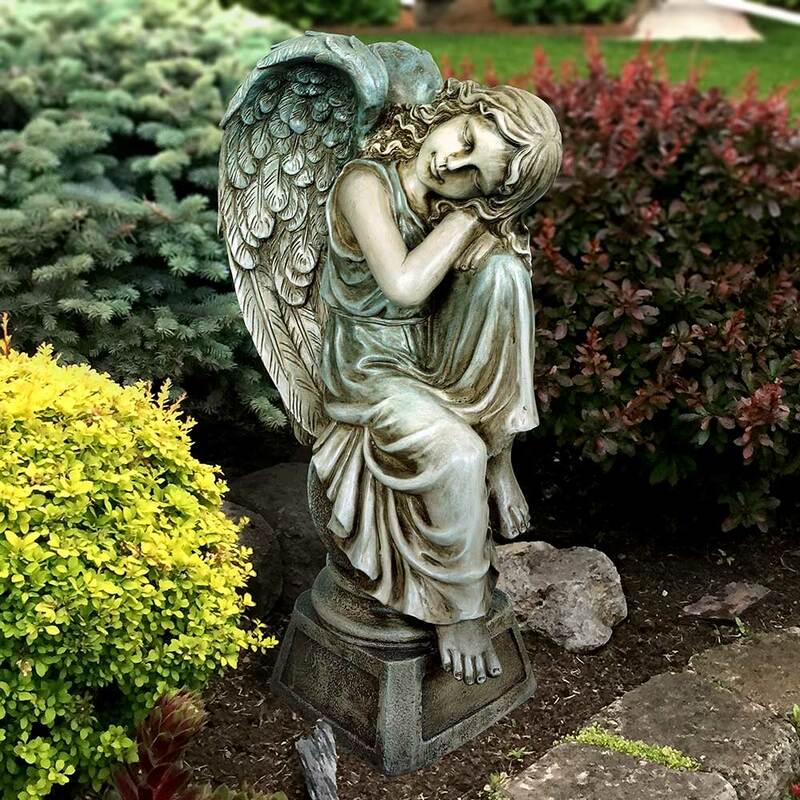 Uncategorized Archives - Angelo Décor International Inc.
We recommend considering safety when choosing your pond location and style, especially if children or pets have access to the area. Please check local building codes regarding maximum depths, and whether fencing or protective barriers are required to restrict access. Ensuring the area is free from any underground utilities before digging begins is also essential. Remember: “Call before you dig”! 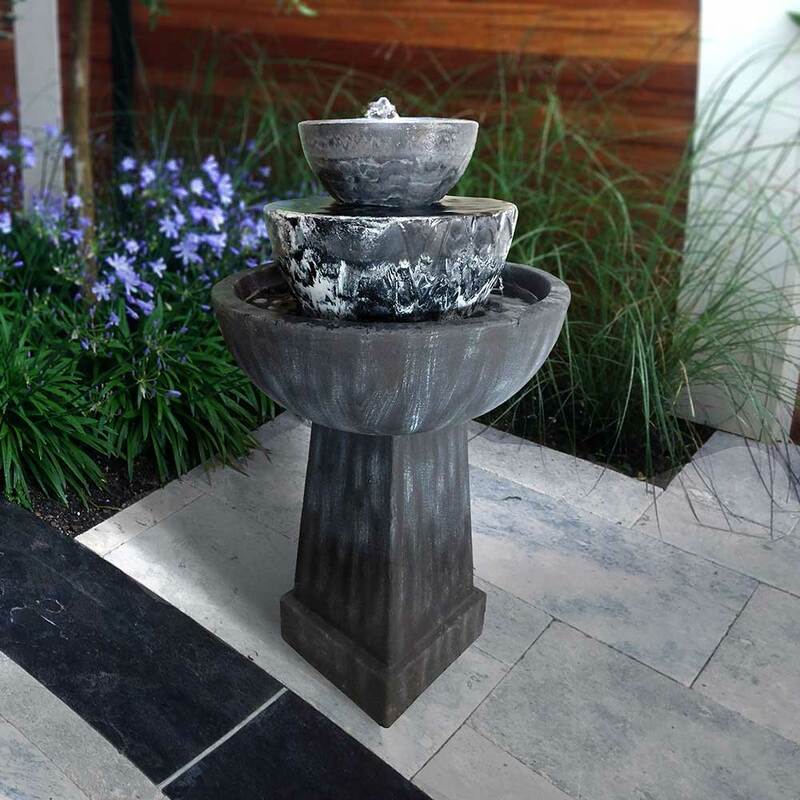 The Pond Building Series™ product line offers options from a simple reflection pond to a stunning display of water features. Whether you want the calming nature of a Zen-inspired stream or the rich sound of a dramatic waterfall, the colour-coded packaging will guide you to a project that meets your vision. For decorative ponds, the size and shape are limited only by your imagination and available space. 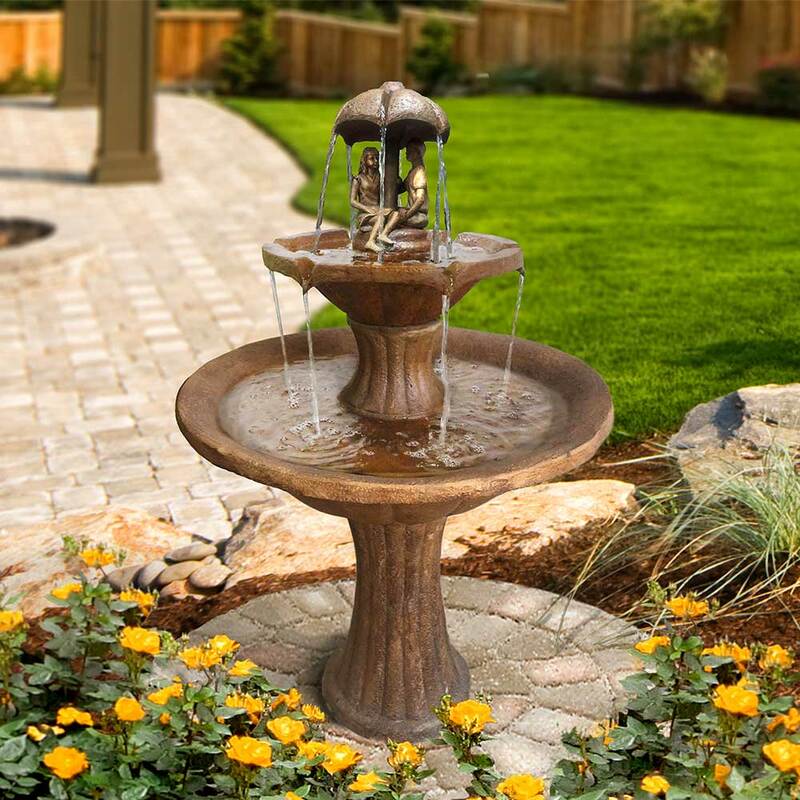 Depth is not as critical a component as with a functional pond, and must simply be deep enough to provide sufficient water for your pump and hide the plumbing components from view. Functional ponds should be a minimum of 18 inches in depth to accommodate plant life, with deeper areas in the 24- to 36-inch range as a minimum for exotic Koi fish. The most important advice for choosing a location is to find an area that offers enough level space in a “high ground” area of your yard. Avoiding low lying and soggy areas offers the best protection against water runoff causing flooding or unwanted residues of herbicides, pesticides or hazardous garden chemicals entering and affecting your pond’s ecosystem. Ensure enough level ground surface is available for the entire pond area. 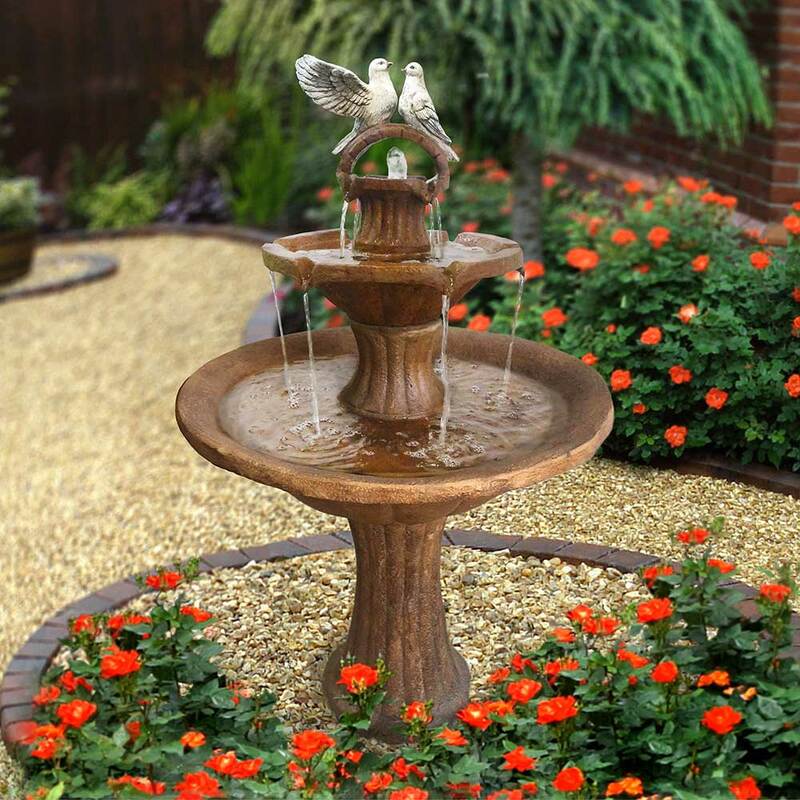 Uneven installations will cause the pond to look lopsided in relation to the surrounding landscape. Electrical costs and environmental concerns suggest consumers consider a review of energy use during the planning stage. The size of pump you choose is related to the amount of water sound it will generate, and also directly affects the operating cost of your project. 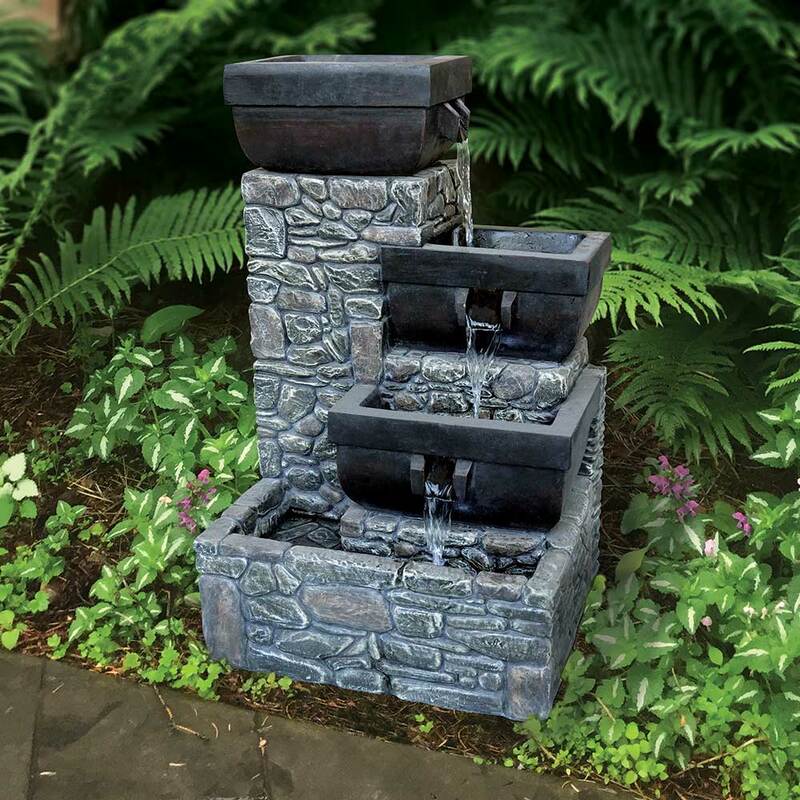 If a waterfall or feature requires a pump that is well beyond our recommended circulation requirements, we suggest a two-pump system. A primary pump can be used to meet the minimum circulation requirements of your pond. Solar pumps are also capable of providing this requirement for smaller ponds.